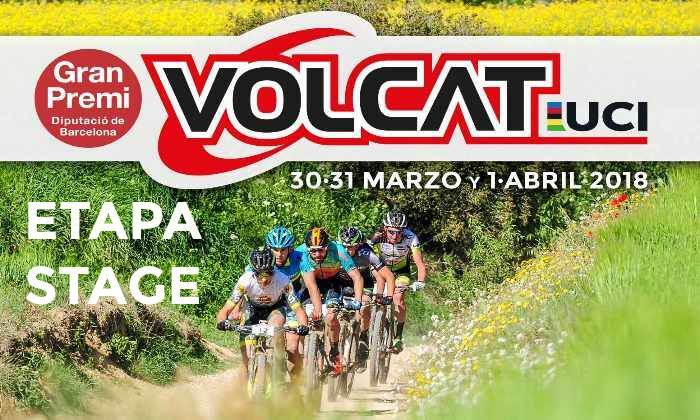 As the tradition says, the VolCAT 2018 will be held in the middle of Holy Week, in its 13th edition, the 30 and 31 of March and 1 of April. 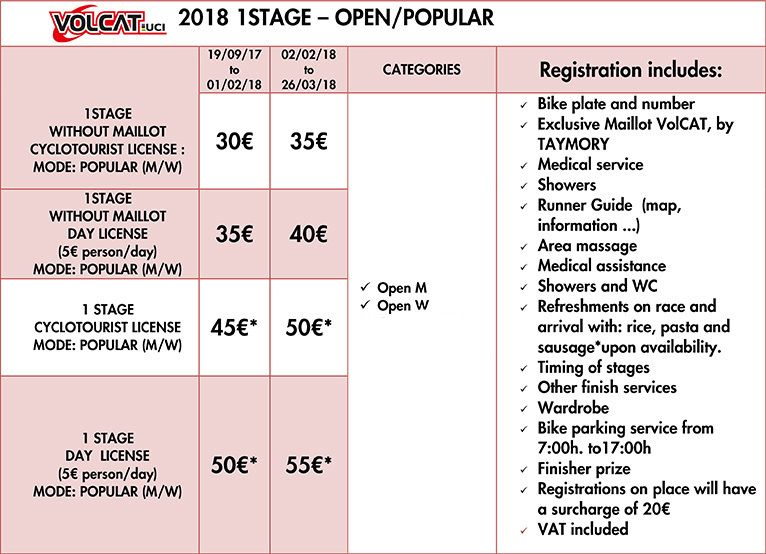 The 2018 edition will be the fourth consecutive year that the VolCAT gives UCI points in the XCS S2 category, in the PRO/COMPETITION mode to elite riders, becoming a meeting point for the international elite cyclists. 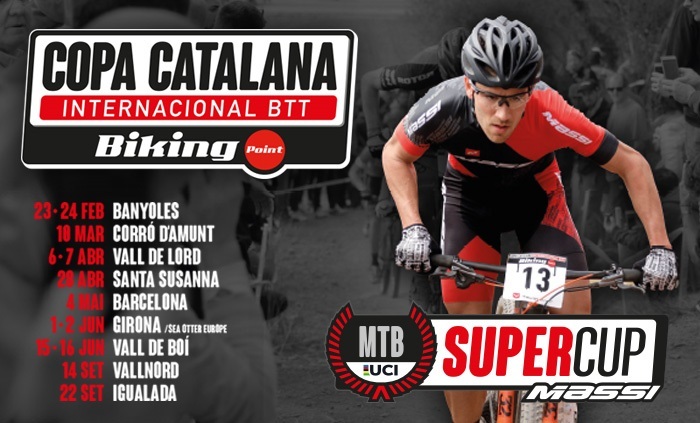 It is a test for 3 days of pure MTB in Catalonia, through large territories of natural and tourist, where bikers and their companions can enjoy the splendor of nature resources. 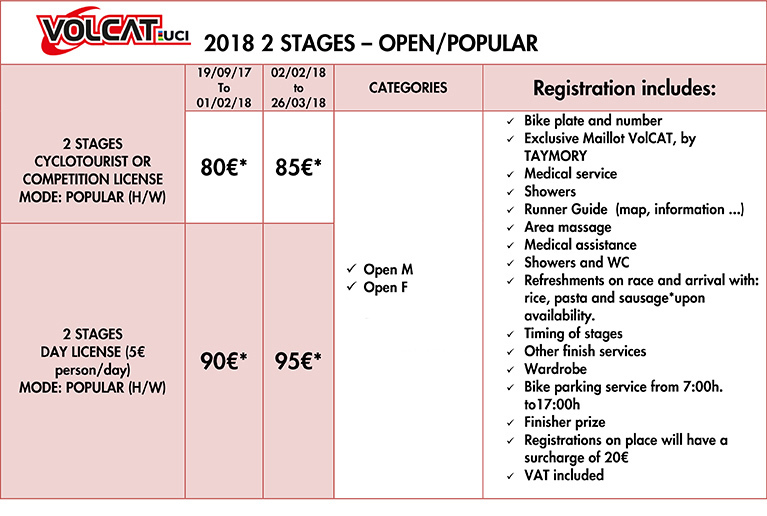 As last year edition, VolCAT will have an only location for all the stages of the race, Igualada, capital of the Anoia region, where the starts and the emotion of the arrival will be lived. As the tradition marks, the VolCAT 2018 will be played in full Holy Week in its 12th edition, on March 30 and 31 and on April 1. The 2018 edition will be the fourth consecutive year in which VolCAT awards UCI points in the category XCS S2, for elite participants of the PRO / COMPETITION modality. 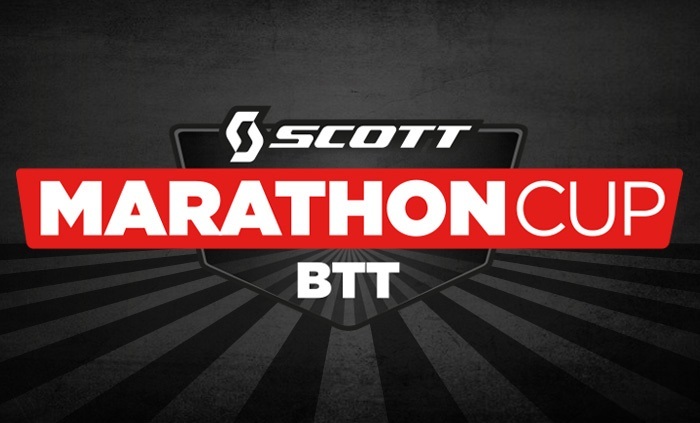 Being a meeting point for international elite runners. The VolCAT will have a unique location in Igualada, the capital of the region of Anoia, from where you will leave each stage and also experience the excitement of arrival. The VolCAT is also for everyone, open to the popular riders in the OPEN mode, either participating in the 3 stages or in individual stages. Each participant at their own pace, with their own expectations. As usual, the VolCAT be held in 3 stages, and also the Eliminator. They may only participate in the Eliminator the top 20 riders in the overall standings. *Exclusive Maillot VolCAT only available in marked options. 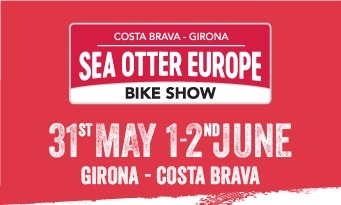 If you are interested in participate in the EXO area, please send us to: mtorres@ocisport.net, the EXPO VOLCAT 2018 BOOKING FORM. 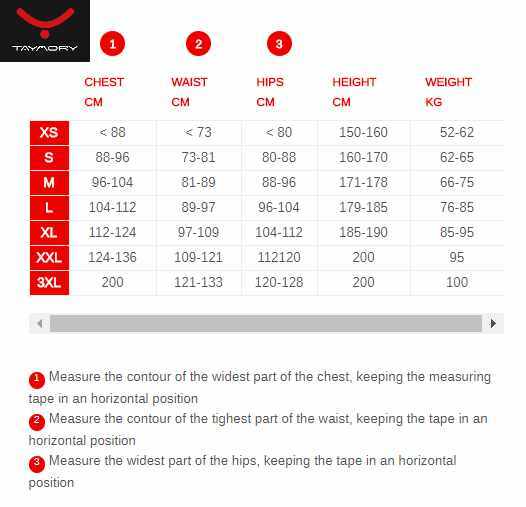 For more information please contact at: +34938088091. 20% penalty, until the day 01/11/2017.Refund of 80%. 40% penalty, unntil he day 02/11/2017 until 01/02/2018. Refund of 60%. 80% penalty, the day 02/02/2018 until 26/03/2018. Refund of 20%.